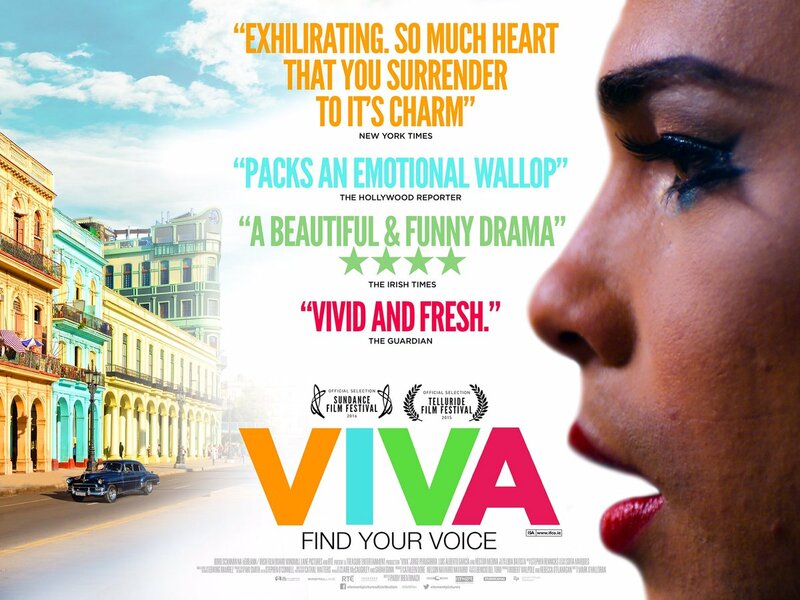 A story about love and family set against the vibrant and colourful world of the Havana drag scene, Viva goes on release in Ireland on Friday August 19. It was directed by Paddy Breathnach and written by Mark O’Halloran. The film stars Héctor Medina as Jesus, a hairdresser for a troupe of drag performers in a club in the Cuban city, who dreams of being a performer. When he finally gets to perform onstage, a stranger emerges from the crowd and punches him in the face. The stranger is his father, Angel, a boxer, absent for many years and now in need of a place to live. Ahead of the release of the film, Banter will talk to O’Halloran and legendary drag queens Veda and Pixie Woo at Wigwam (Middle Abbey St., Dublin) on Wednesday August 17. Doors open 6.30pm, Banter begins at 7pm and tickets can be booked here.